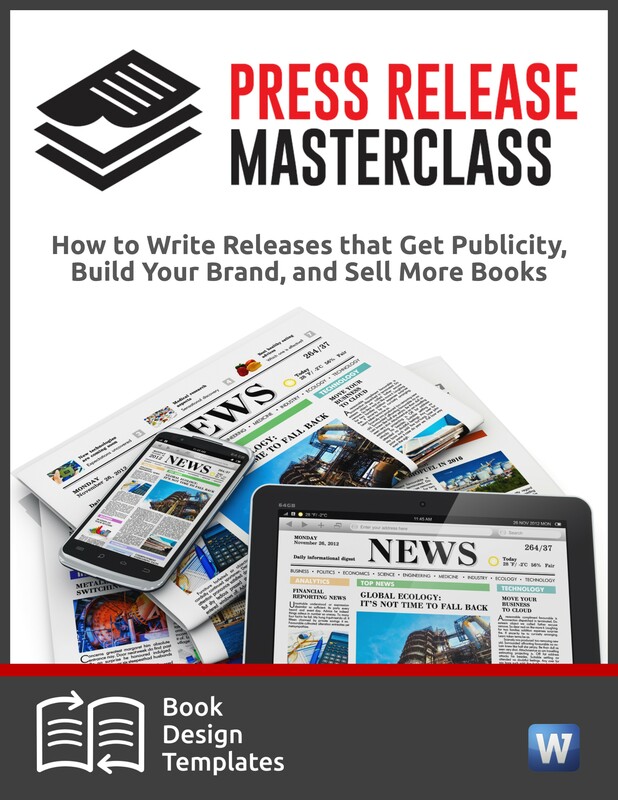 Independent Publicists: If you need more clients, don’t miss this opportunity. 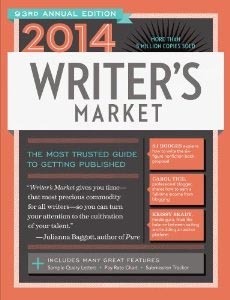 Writers Market, which publishes the giant annual directory, is compiling its 2014 Guide to Self-Publishing, and needs more independent publicists to submit information for a free listing. 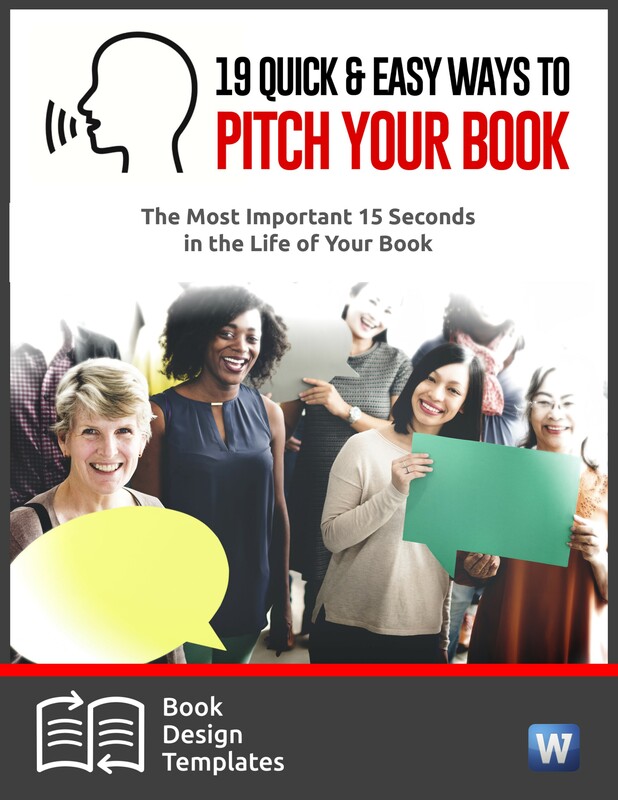 Readers include self-publishing companies, freelance editors, and others who provide services for self-publishers. 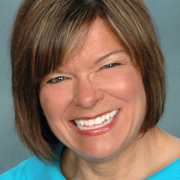 If you’re an independent publicist, email Robert Brewer at Robert.Brewer@fwmedia.com with the subject line “Independent Publicist” and request a one-page questionnaire. 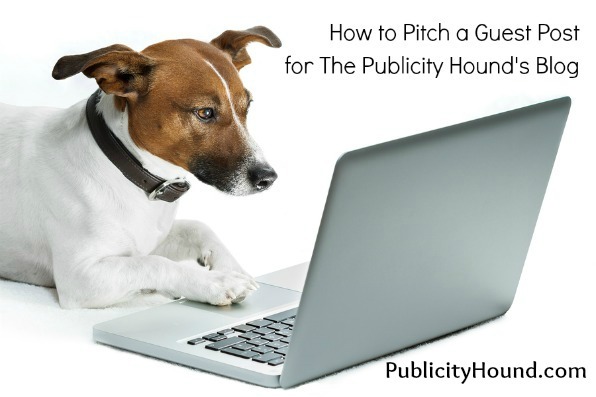 If you’re not an independent publicist but you know publicists, pass this along to them by linking to this blog post. Please share it on the social media sites. 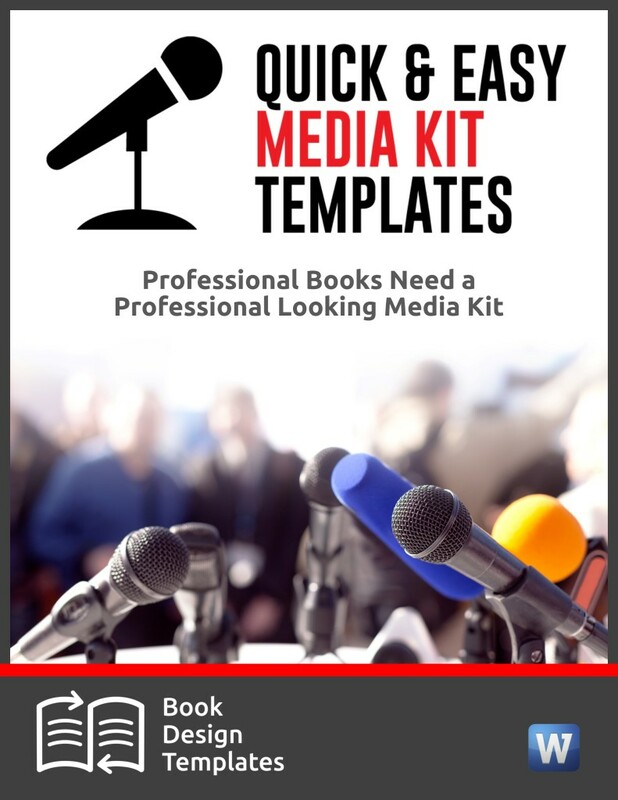 If you’re a book publicist and you want to add a few more PR tools to your toolbox, don’t miss the tips book publicist Penny Sansevieri shared during a webinar I hosted with her a few months ago. Penny, who has helped create 11 bestsellers in the last 22 months, shared her favorite tips (including many that lots of book publicists don’t know about), on “How to Launch a Book, Promote It & Sell a Truckload Without an Expensive Publicist.” It comes with a giant bonus package of tools and other materials that will help you launch your clients’ books with fanfare—and outwit their competitors. 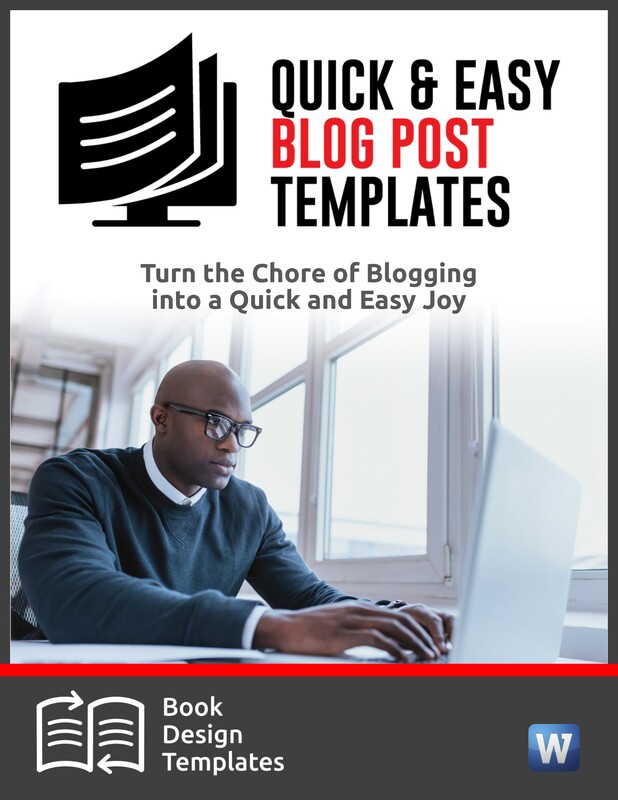 The huge bonus package includes step-by-step videos on how to do keyword research for your clients. Even though most authors say they know how to do this research, many don’t. 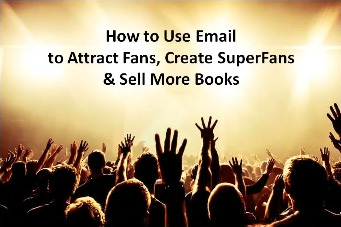 I have a sales and marketing background and believe in the content of the books but find book marketing a challenge. Thanks for the tip on Writer’s Digest’s publicist directory, Joan. I filled out the q’aire this morning. Glad I could help, Shel. Publicists would be crazy not to take advantage of this one!